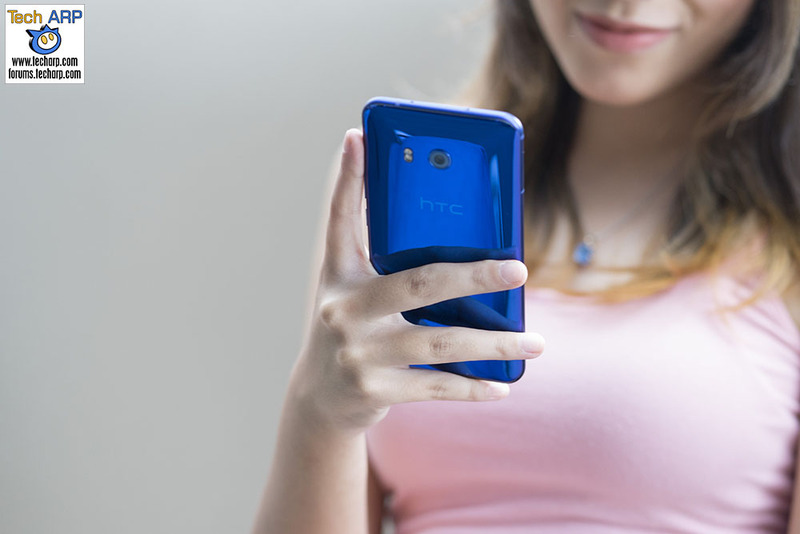 2 June 2017 – Inspired by the power of touch and the Brilliant U, HTC Malaysia unveiled locally the HTC U11 (Amazon | Lazada), the world’s first smartphone with revolutionary new squeeze interaction. HTC Edge Sense, the next dimension in touch interaction with your smartphone. Amazing cameras with the highest independent rating ever awarded to a smartphone camera. HTC Sense Companion, Google Assistant, for a smarter, more helpful smartphone. Few things are as natural and intuitive as the sense of touch. HTC Edge Sense transforms this fundamental sense into a completely new and revolutionary interaction with your smartphone. With a simple squeeze, HTC Edge Sense lets you easily engage with your smartphone in an unprecedented yet intuitive way, helping you more naturally enjoy the things you love like taking photos, opening Facebook, or launching any of your favorite apps. 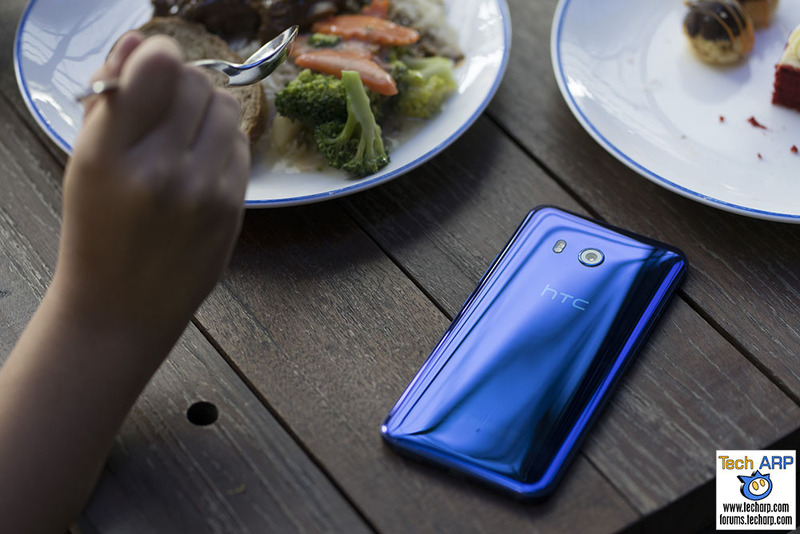 For example, with HTC Edge Sense, launching your camera has never been easier. No more fumbling for buttons or awkward hand positions. No more worrying about dropping your smartphone while you pose. Just lift, squeeze, smile and snap. And because HTC Edge Sense is based on actual pressure applied to the side of the device, it can be used in nearly any condition – including while wearing gloves or in weather such as snow or rain that would normally be a challenge with capacitive buttons. The new seamless, curved look of HTC U11 is achieved with 3D glass on both front and back. Heating and then bending the glass using extreme pressure results in unique, 3-axis symmetry for a smartphone that is slim no matter which way you hold it. HTC U11 (Amazon | Lazada) has a 5.5” Quad HD 3D glass screen designed for vivid, crisp images and text in any light – even direct sunlight. With our best display and true-to-life color reproduction, we provide you a purer full-framed viewing experience. Our display avoids the cropped pictures or distorted colors at the edge that are the results you can expect from a curved screen. Plus, HTC U11 is water-resistant, so no need to worry about splashes, spills, or dunks. Previous : NetSpot PRO and Enterprise for Windows Released!